Rivals of the highest order when playing in their respective clubs, but there is no denying the friendship that England teammates Jesse Lingard and Trent Alexander-Arnold share when representing their country. However, each friendship has its challenges, and this included a Crossbar one. While recently on National duty, Loftus-Cheek and Lingard accused the Liverpool defender of cheating in a small-sided game. 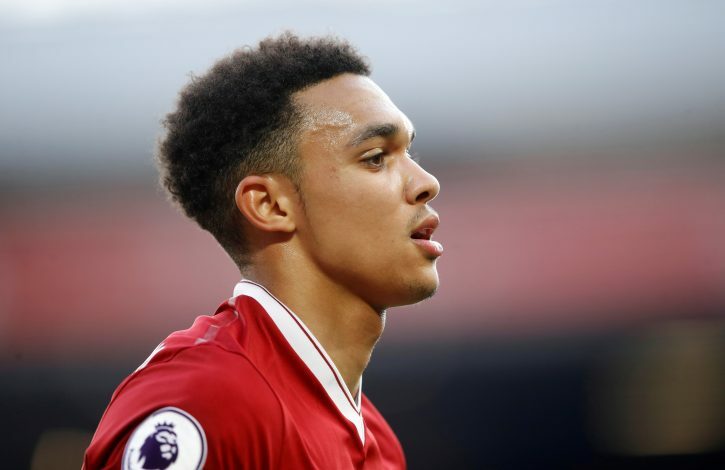 Alexander-Arnold then went and showed courtesy by offering a handshake to settle the nerves, but was rejected by the duo, claiming for a punishment to be more severe. Only at this moment did Lingard challenge the right-back to strike the crossbar from a ridiculous distance, a feat that would earn him back his friendship. This was all the youngster needed to showcase what he’s got up his locker, and with accurate precision, he rattled the woodwork as demanded. The Manchester United midfielder followed and failed to hit the target, resulting in a handshake and laughter, bringing the matter to an end. Banter is now a great part of the Three Lions’ side, as earlier proved by Kyle Walker. The Manchester City speedster nutmegged Harry Maguire in training, and did the same to Dele Alli a day later. If that was not enough embarrassment, he put up the videos on social media, with a finishing frame bringing humiliation for both the victims. The England camp is as united as it ever was, and after a historic 4th-place finish in Russia earlier this year, the spirits in the side are high, and Gareth Southgate’s boys are ready for every coming test.